You are currently browsing the tag archive for the ‘Grassroots Festival’ tag. Saturday night. 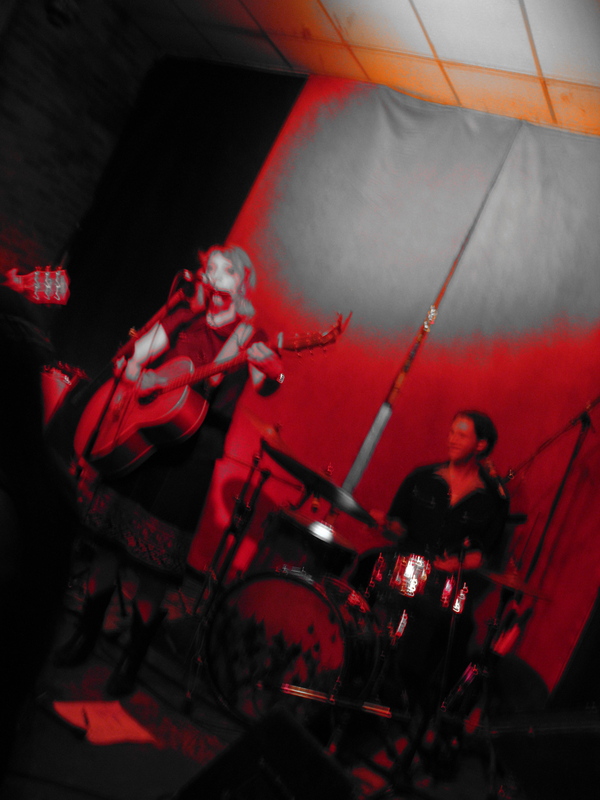 dancing in a clean white cotton dress under smoky red lights to the moody, smooth vocals of one of my favorite artists, Eilen Jewell. the songstress was in town to promote her new album Sea of Tears. 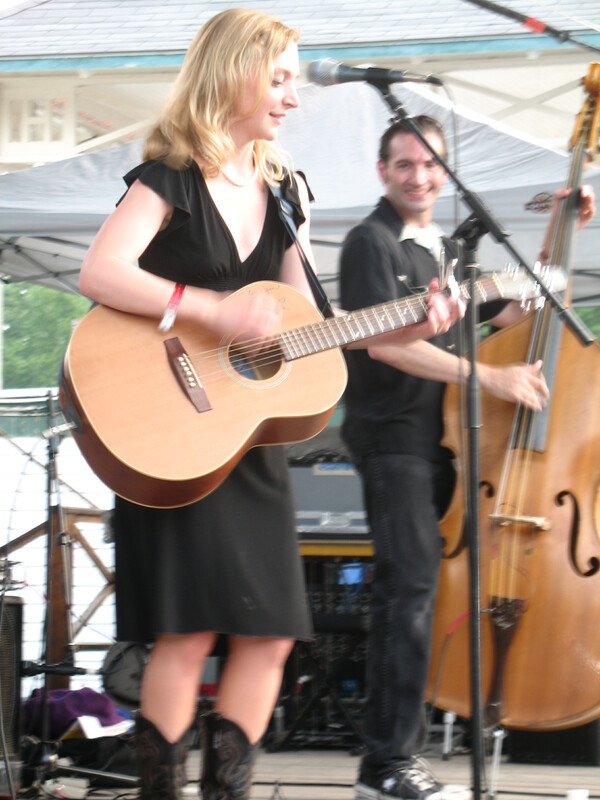 i interviewed her last year when she performed at Castaways in Ithaca. the only bummer from the entire night was the fact that she won’t be performing at this year’s Grassroots Festival. i think a boycott is in order.